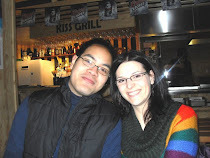 I am back and ready to blog! With all of the holiday fever finally over, I have some time to do what I've been slacking off. --> getting into shape. You see, back when I was in college I used to hit the arcades a little too often instead of going to class. I got hooked on Dance Dance Revolution and I got my daily exercise that way. I finished college a few years ago so I don't play as often. Also, a lot of arcades have closed down in my area -_-. I am by no means an expert, so I generally play on standard and heavy mode. I used to play with MOH C back in the day. It has been ages since we've played together! I need to dust off my DDR mat from the closet and start playing again at home. I really miss this one! They didn't have it long at the arcades. 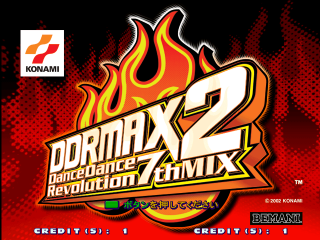 Are you a DDR fan? Do you use DDR or the Wii fit to get you into shape?